Tanzanite 3mm xilion bicones from Swarovski®. 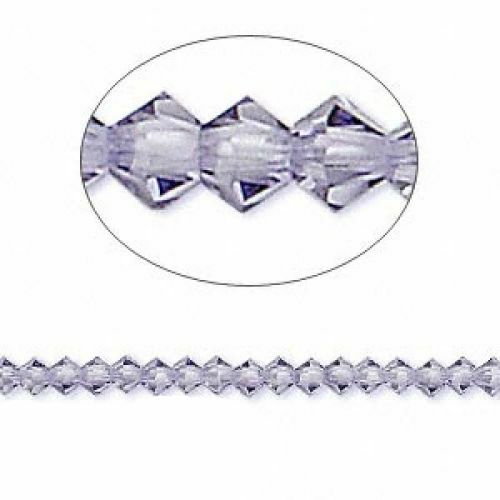 With 24 facets these diamond shaped Swarovski® crystal beads are great for projects where you need that extra sparkle. CommentLovely and will mix beautifully with some silver and tanzanite Swarovski spacer beads I bought in Dubai last year. CommentStunnign colour of Swarovski.. A beading magpies dream! lovely and delicate and at a fabulous price! CommentJust right for some bracelets I was making.